Just because you live in an apartment doesn't mean you have to give up on smart technology. Sure your space may be small, but that doesn't mean a few curated devices can't up your smart style. These seven smart devices can be squeezed into any rented space, and won't upset your landlord — or your roommates. 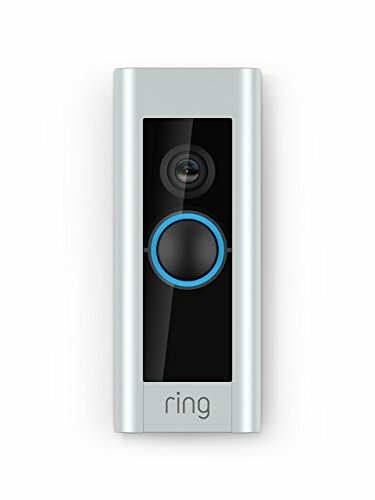 This easy Video Doorbell Pro by Ring will only take about five minutes to install — equipped with 1080HD video, speakers and a microphone, you can answer the door through the app on a smartphone. The doorbell (which GearBrain reviewed) also gives you mobile alerts, motion sensors and Infrared night vision. Small spaces make party planning tricky. 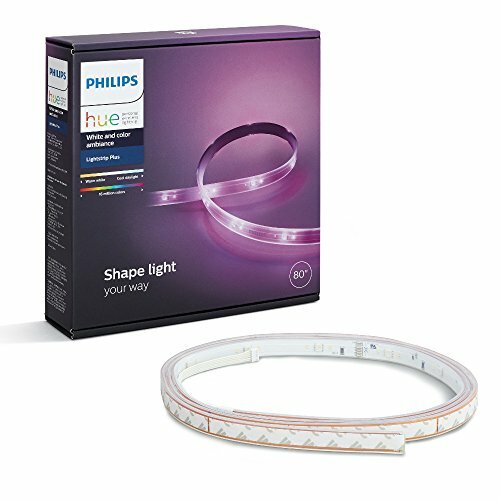 But colorful Philips Hue light bulbs are the perfect party starters that can also be useful every day, particularly for small gatherings. Equipped with 16 million colors, these bulbs can do anything from imitating pictures to syncing with music and movies. 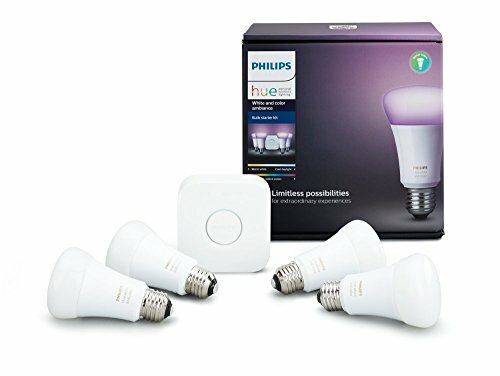 These smart light bulbs (which GearBrain reviewed) can also wake you up naturally on those gray mornings and energize you with specific light recipes. Simply download the iOS or Android apps and you're on your way. 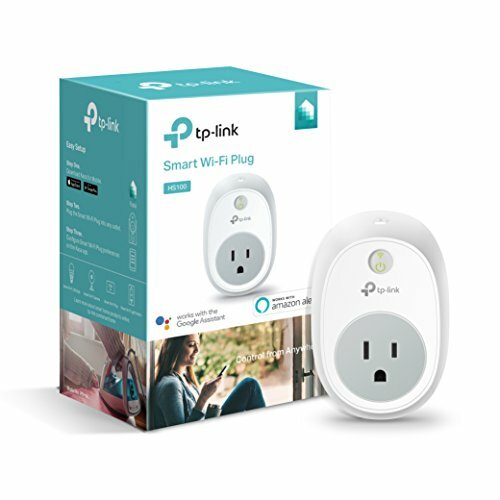 The TP-Link Smart Wi-Fi Plug (which GearBrain reviewed), works perfectly with Alexa and can be controlled from literally anywhere — you'll just need a Wi-Fi connection and you're set. Save electricity by setting timers for your plugs or turn on lights while you're away. You can even turn off your child's TV's while they're supposed to be studying or sleeping. 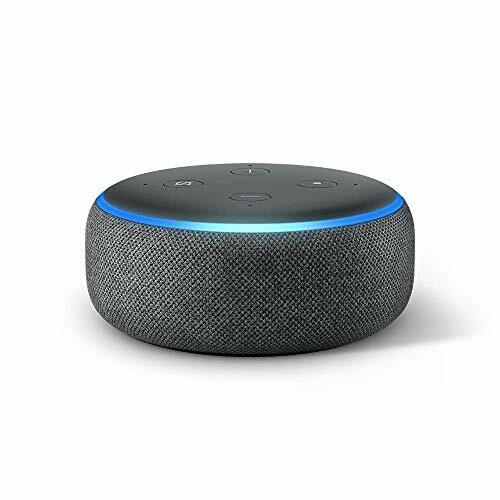 The Amazon Echo Dot is now in its third generation and has become one of the smallest smart assistants I've ever tried. Compared to the larger Google Home and tall Amazon Echo, the Echo Dot is smaller and much more compact for an apartment setting. This new model (which GearBrain reviewed) is equipped to play music, check your calendar, set alarms, control other smart devices and tap into Alexa Skills. Keys are a thing of the past with the August Smart Lock Pro. 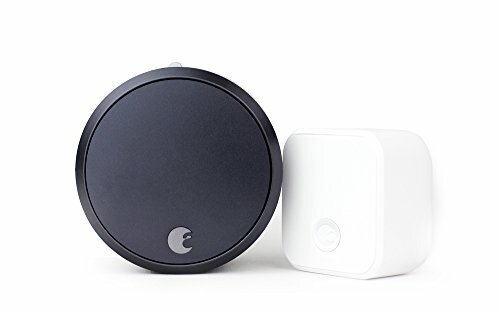 The device (which GearBrain reviewed) attaches onto almost any deadbolt and automatically locks the door when you go out. You can control who comes into your space — such as your sister visiting for the weekend. You can also send guest passes to anyone who might need to get in, like the delivery people dropping off the libations for your next dinner party gathering. Cable is officially out — and streaming TV is in. Chromecast is one way to deliver shows and movies into your TV and never pay for entertainment again. The Chromecast Ultra gives you 4k video and streams from your smart device of choice. Anyone who already uses Chrome as their browser will be excited to learn that they have a Cast button built right into the application — so they can send content from their computer to their TV. I prefer Chromecast over Roku or Amazon Fire because I can use Chrome, and send anything I want to my TV and not stare then at the smaller screen on my desk. Buy at Best Buy for $69.99. This last one is for the people who have small spaces — but aren't short on cash. You'll need a lot of dough for the Sleep Number Smart Bed, a mattress that adjusts to your level of comfort and temperature. Decide how firm or how cool you'd like your bed to be and through the convenience of an app, Sleep Number will do your bidding. The app will also track how you're sleeping, turn on under-bed lighting or warm your toes with foot heating technology. You really don't have to sacrifice convenience and comfort just because you live in a small apartment. Plus, if you rent, most of these devices don't require tinkering with inner mechanisms or drilling into walls. If your landlord complains, perhaps remind them of that broken lock they've been meaning to fix — and you took care of yourself.